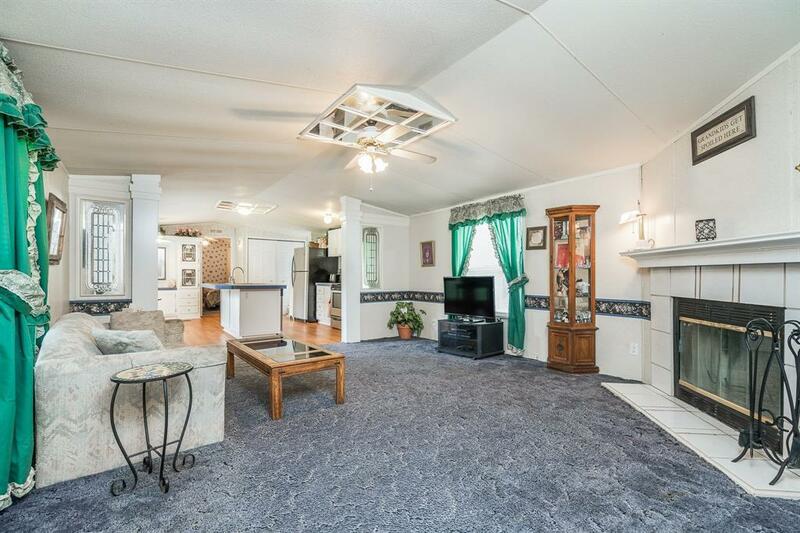 163 Breeze Lane, Livingston, TX 77351 (MLS #74962520) :: TEXdot Realtors, Inc. 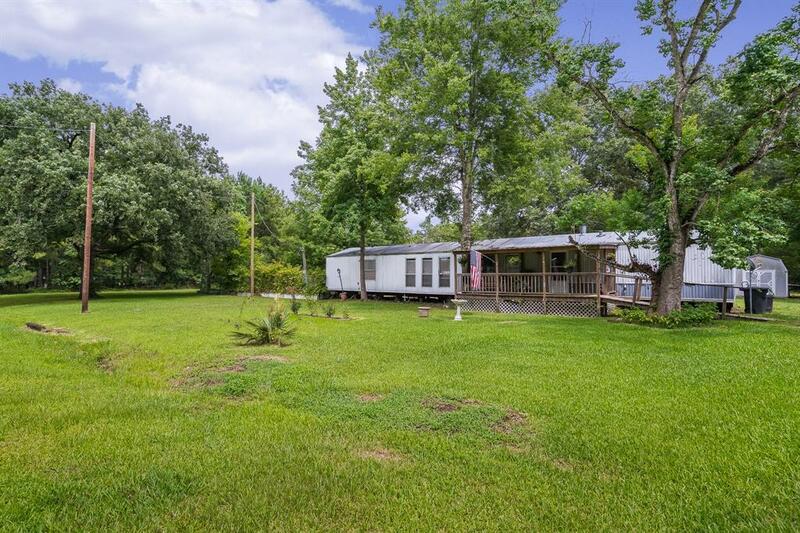 Fantastic opportunity to own over an ACRE of beautiful rural property, just one mile from the tranquil banks of Lake Livingston! 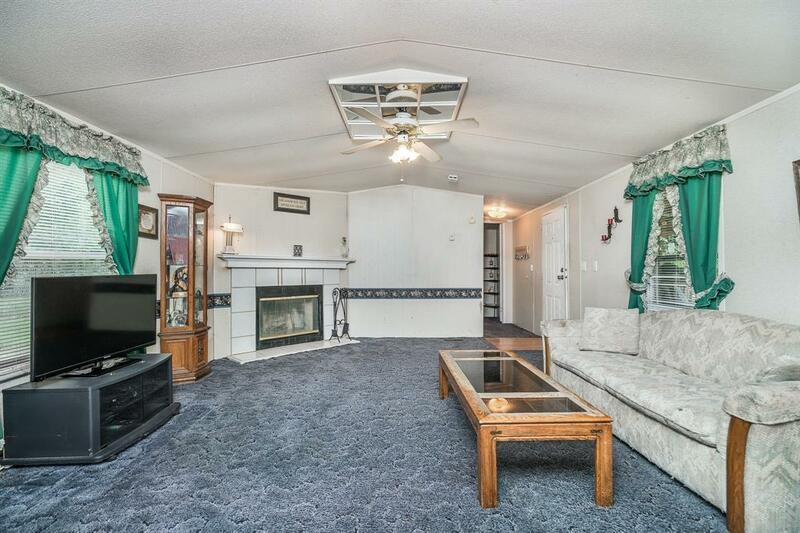 This quiet property offers two separate living spaces, creating the perfect solution for out of town guests or an in-law suite. 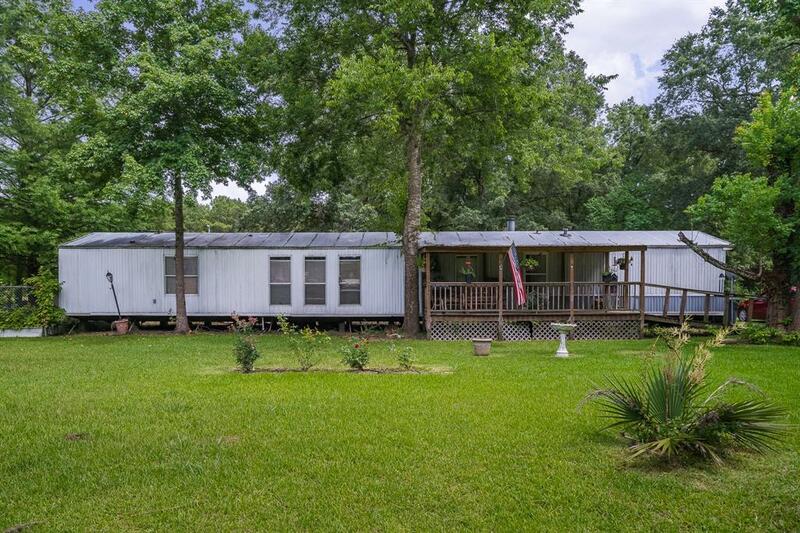 The 1,216 sf mobile home features a large open-concept living room with a wood burning fireplace, island kitchen and breakfast room, and 2 large split-plan bedrooms, each with a full bath and spacious closet. Updates include wood-like flooring in the master, both bathrooms and entryway, some plumbing in bathrooms, and new roof sealant with a 3 year warranty. The 522 sf guest house boasts a large combined living, kitchen, and dining space with a private bedroom and full bath. A detached 2-bay carport in the back and a storage shed provide great storage. Dont miss this opportunity!